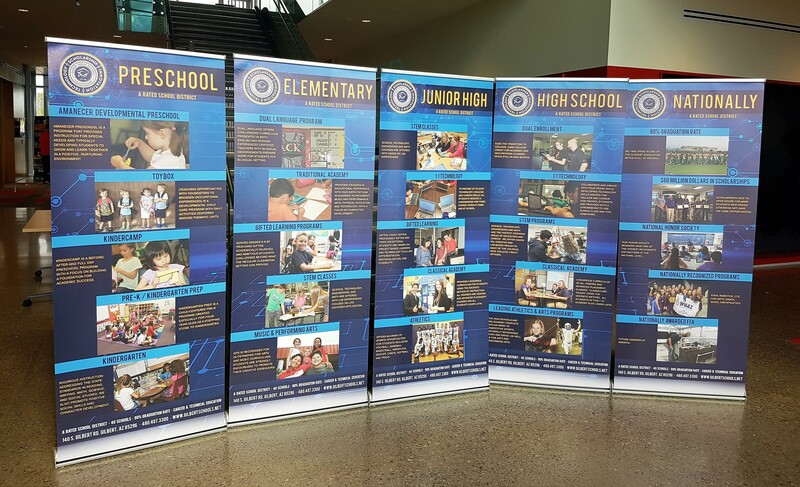 Custom retractable banners are widely used, effective marketing mediums that can be implemented in a variety of environments. 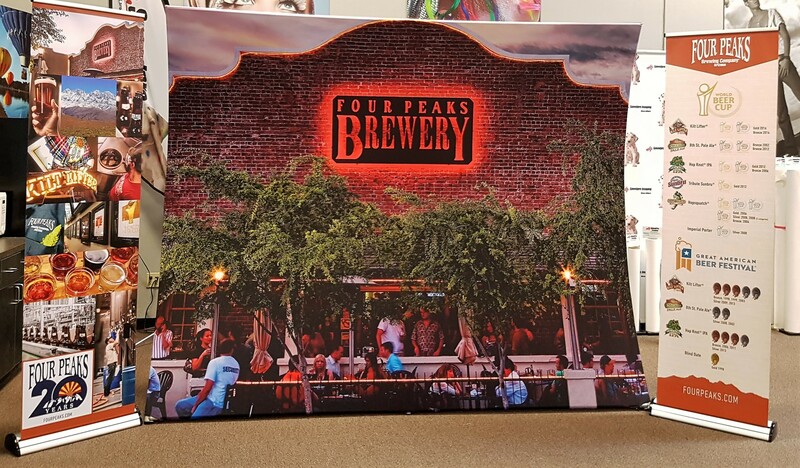 With the help of SpeedPro Imaging Mesa/Gilbert, you can have high-resolution images with crisp colors on durable materials. 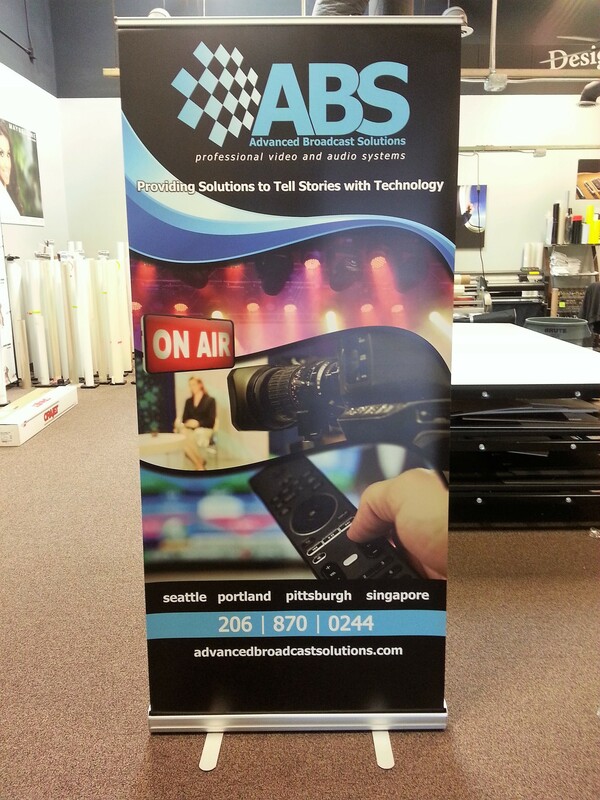 The graphics you receive from us will be unmatched in both quality and appeal. 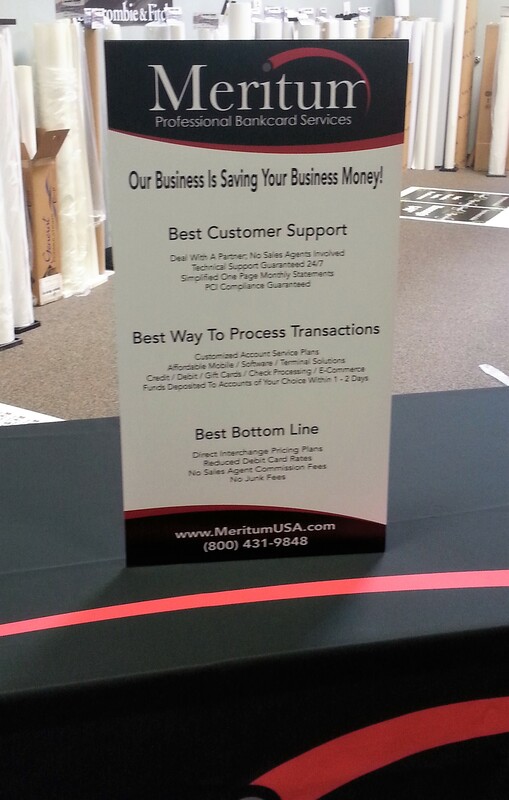 We’ve been helping businesses throughout Queen Creek, Gilbert, Sun Tan Valley, Mesa and Apache Junction since 2012. 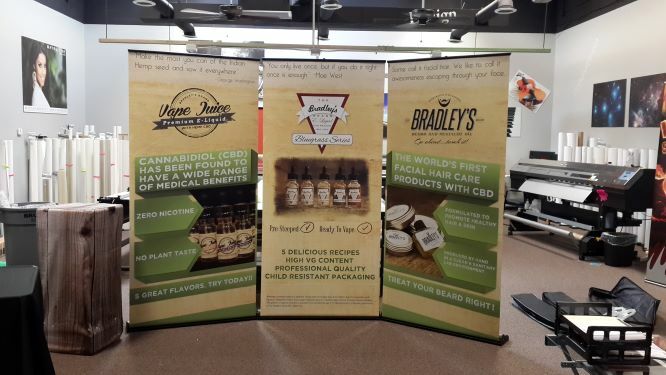 Your marketing strategy needs versatile elements that stand out and grab the attention of people who frequent your business, and retractable banner stands offer that. 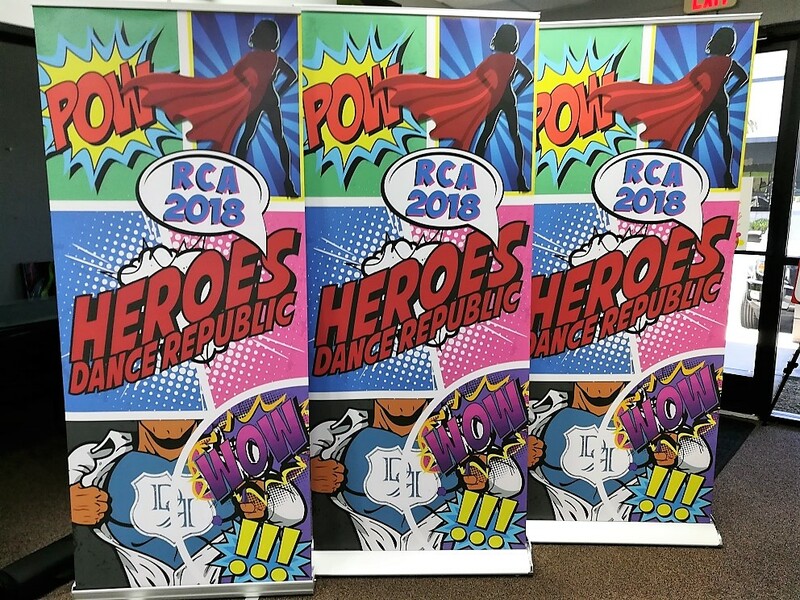 While they’re most commonly used for trade show displays, these handy items can be employed at concerts, retail stores, sporting events, medical practices, universities, shopping malls and countless other locations. We’ve worked with many of those businesses and more, so we’re confident that any requests you bring to our studio can be completed without our hesitation. Within the confines of our extensive product catalog, you’ll find a series of styles, internal mechanisms, carrying bags and metal gauges that you can choose from to craft your ideal retractable stands. We offer three styles you can select from — retractable, telescopic and spring-back — and they all have their own sets of features. We also offer three models — economy, standard and premium. They all have different specifications that make them suited to different situations. 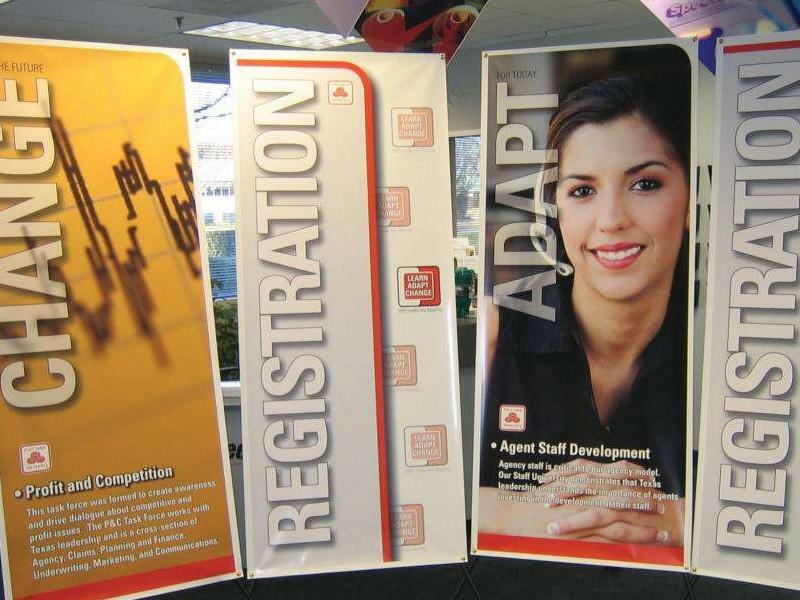 Economy models are ideal for promotional events and sales, as they’re designed to be cost-effective and temporary. 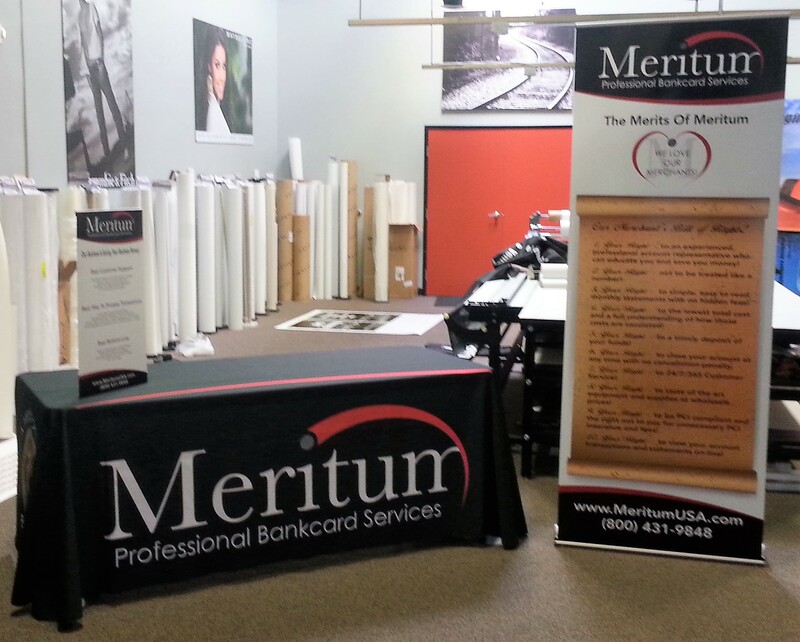 If you’re a business that likes to take its branding elements on the road, premium models are made for you. They’re constructed with top-tier materials, and they’ll feature heavy-duty internal mechanisms and metal gauges to withstand heavy conversions and travel. The common thread in all of these options is their portability, ease of setup and lightweight construction. 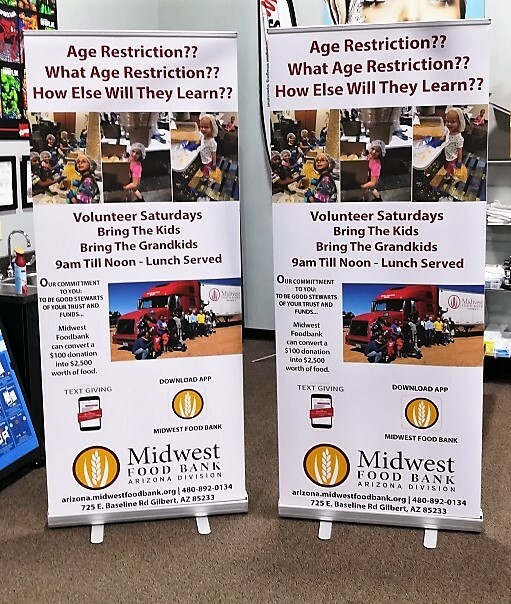 The banners themselves are available in a multitude of dimensions and materials, and they’ll be printed with long-life inks that ensure vibrancy of color for extended periods of time. 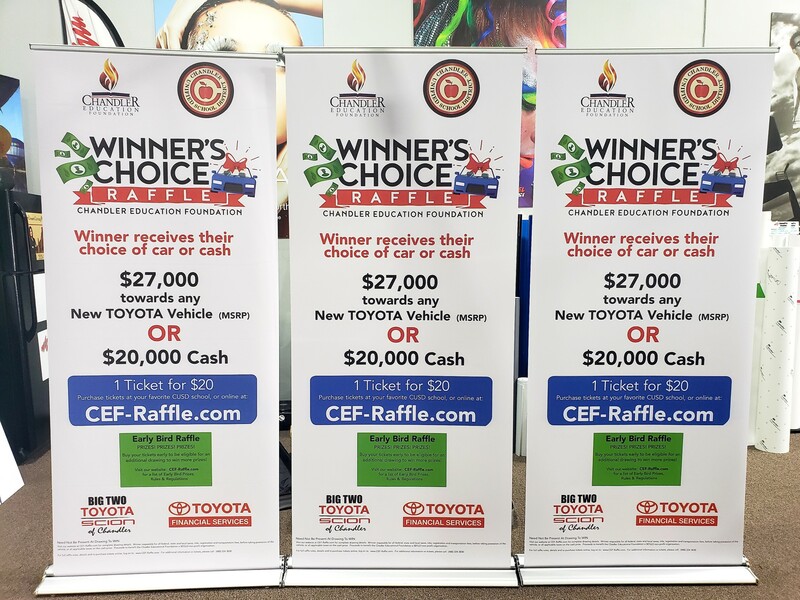 Syncing up your new banners with the rest of your branding elements is critical for creating a cohesive ensemble, and we can help in that endeavor too with our color-matching practices. 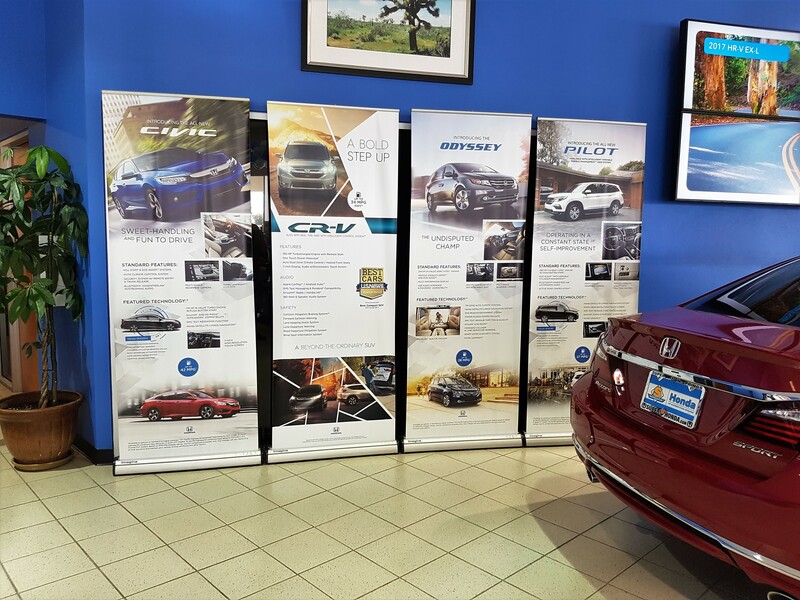 All of your vibrant new banners will match not only each other but also your preexisting components, creating an atmosphere that customers simply can’t resist. 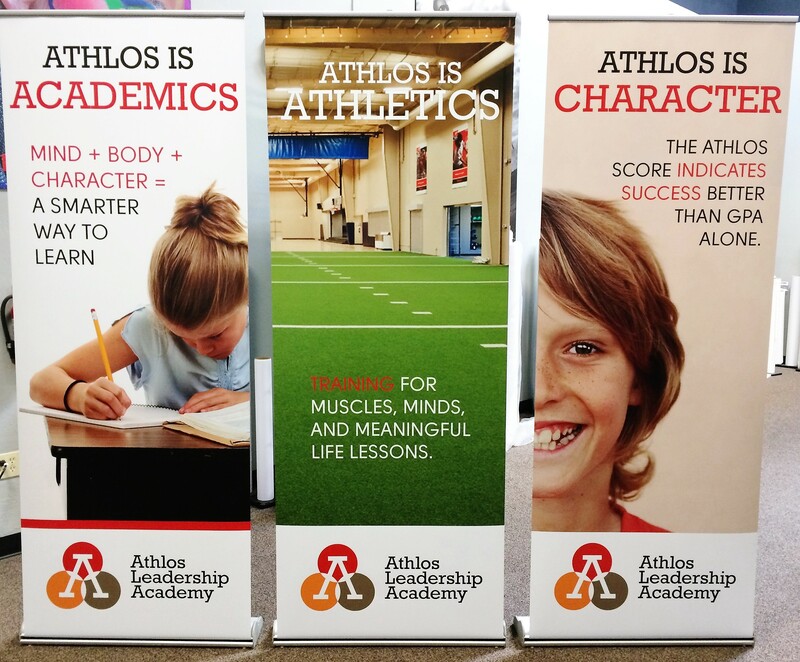 If you decide you’re in need of durable retractable banners, we’ll be waiting! Contact us today to schedule your consultation, or visit our studio in person. We’re located in Gilbert, on North McQueen Road, just North of West Guadalupe Road.